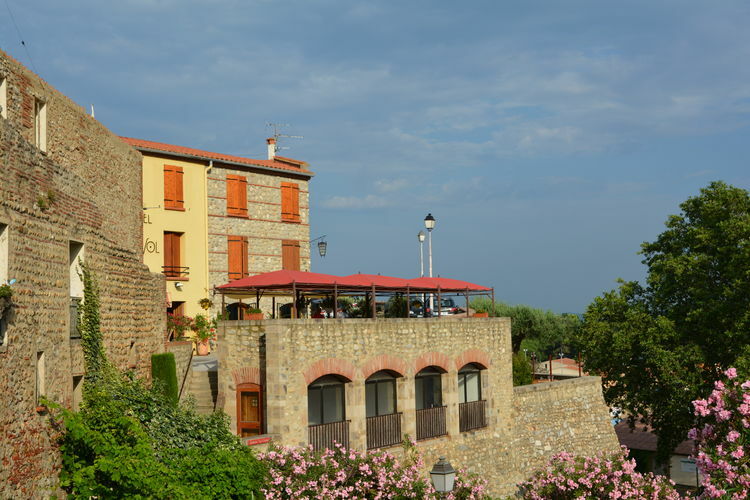 Enjoy the beautiful and versatile Languedoc Roussillon! 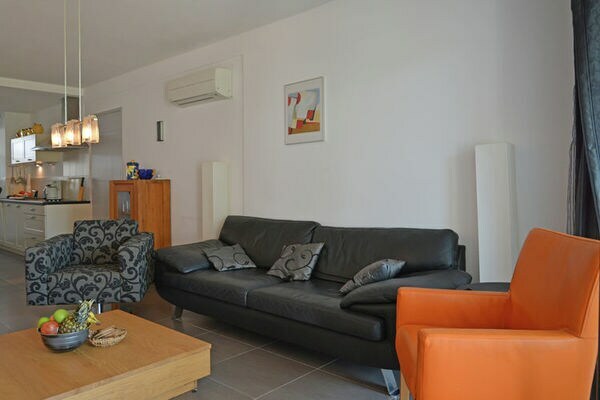 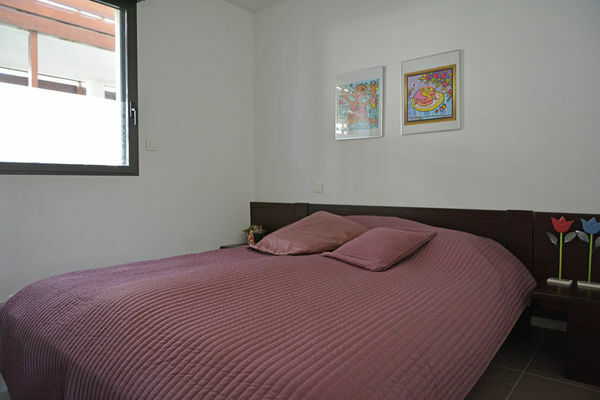 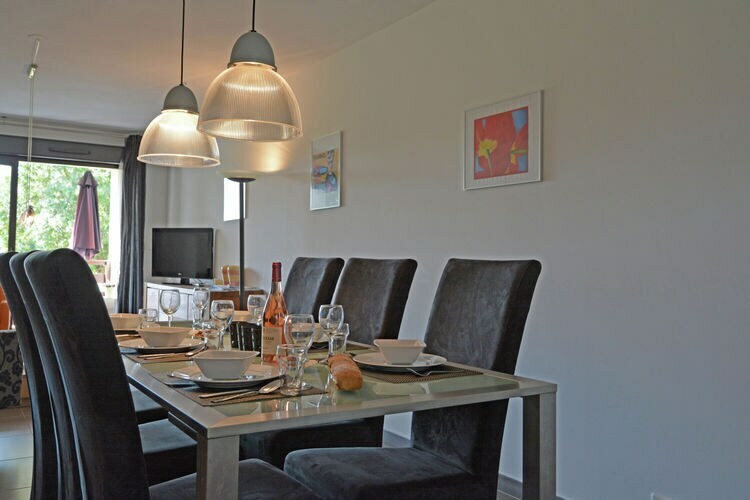 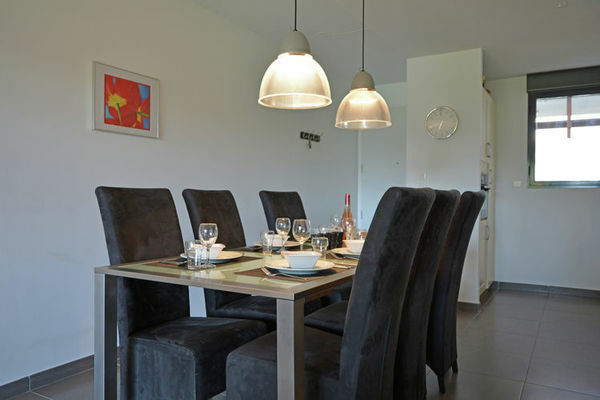 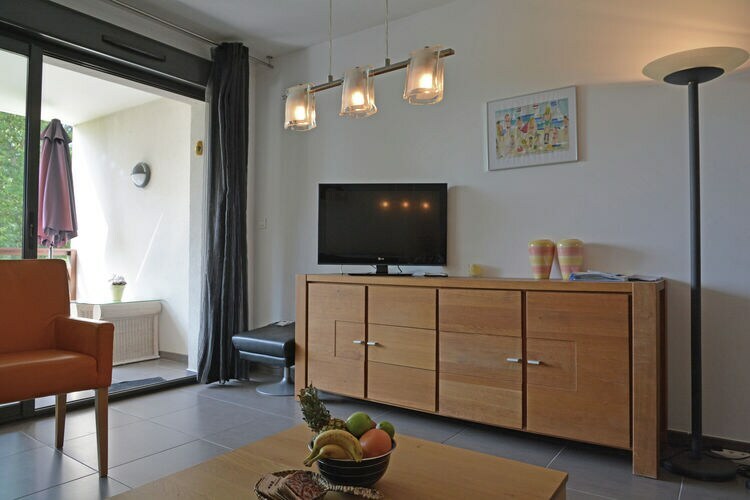 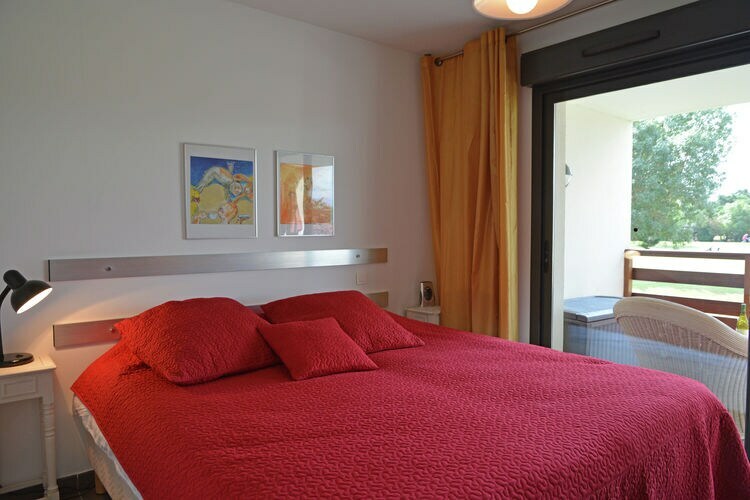 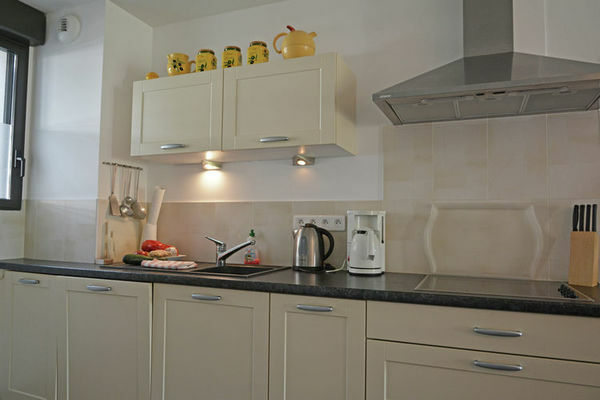 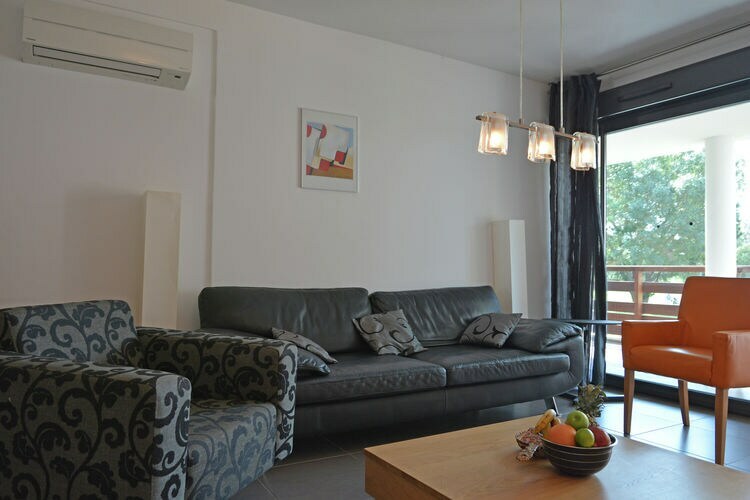 This comfortable apartment is a perfect place, to make your holiday an unforgettable stay. 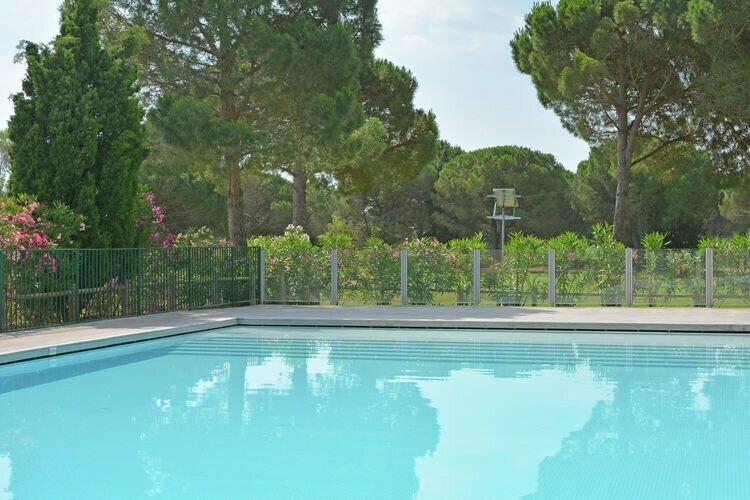 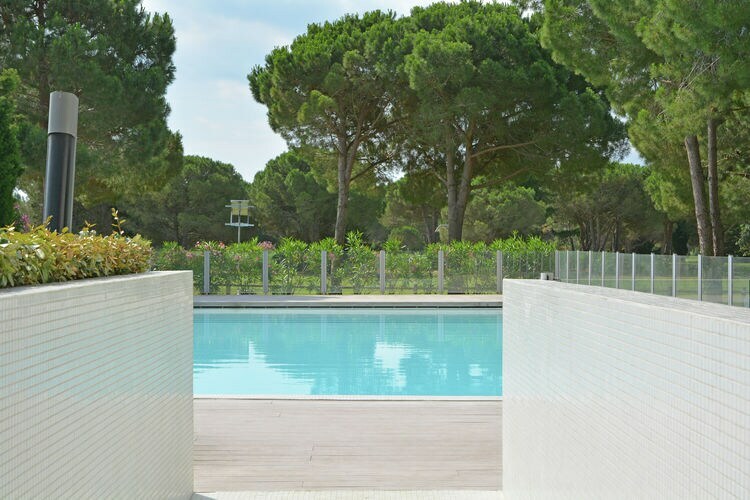 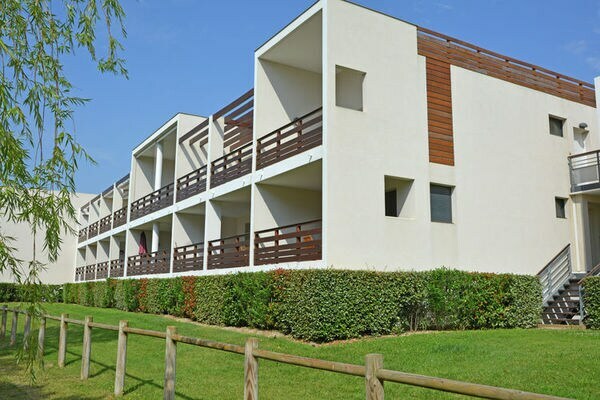 In the direct surrounding of the apartment you will find the sea, a lake with water sports facilities and of golf courses. The apartment is located at a secured "resort" with pool. 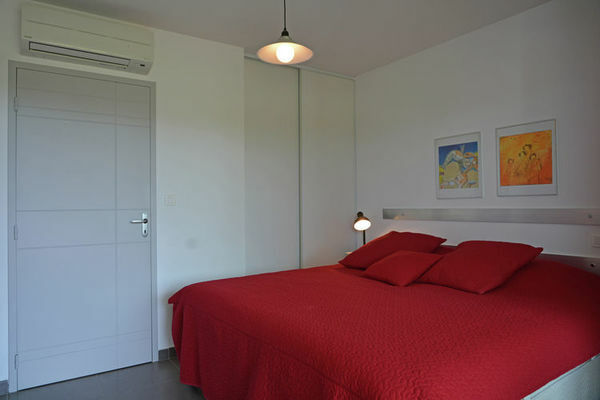 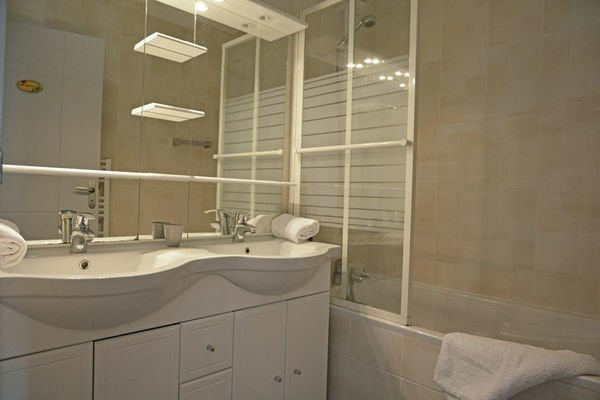 The apartment is built in a luxurious and comfortable way. 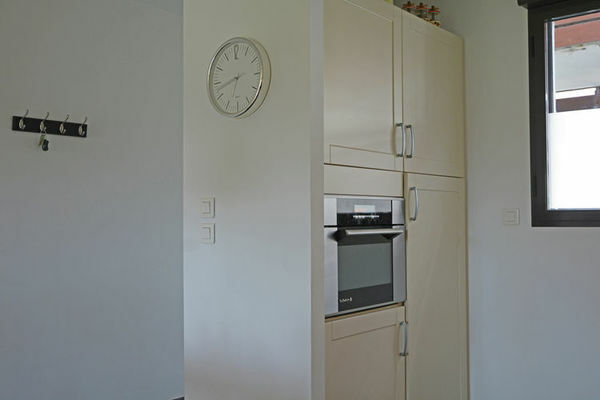 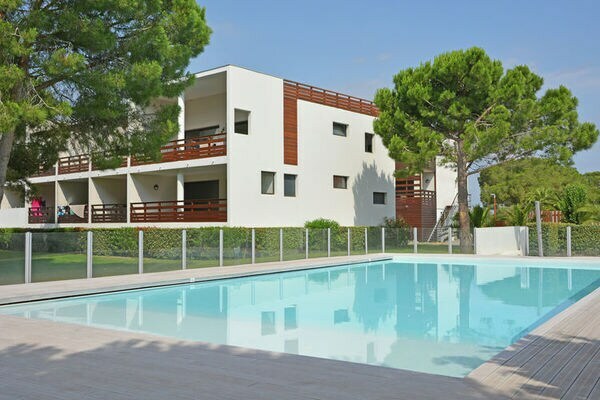 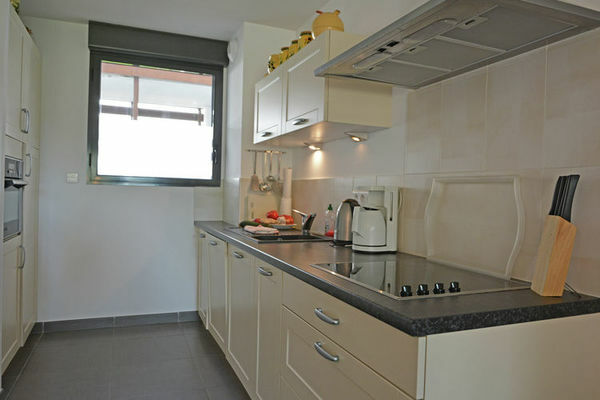 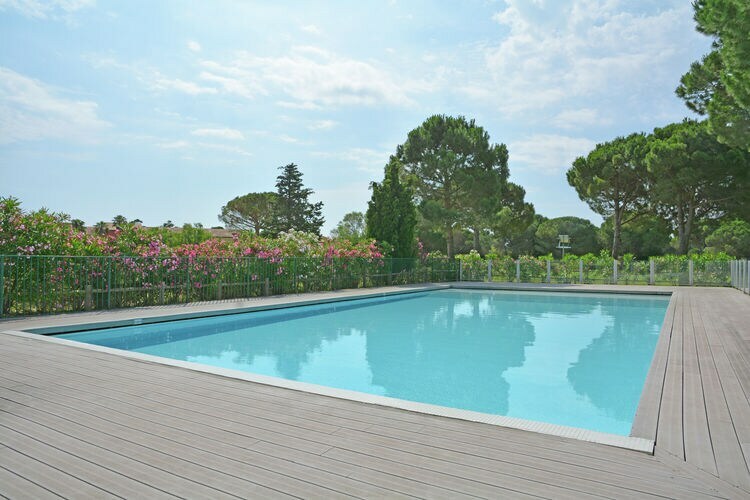 Itâs equipped with roller shutters, air conditioning and accessible by elevator. 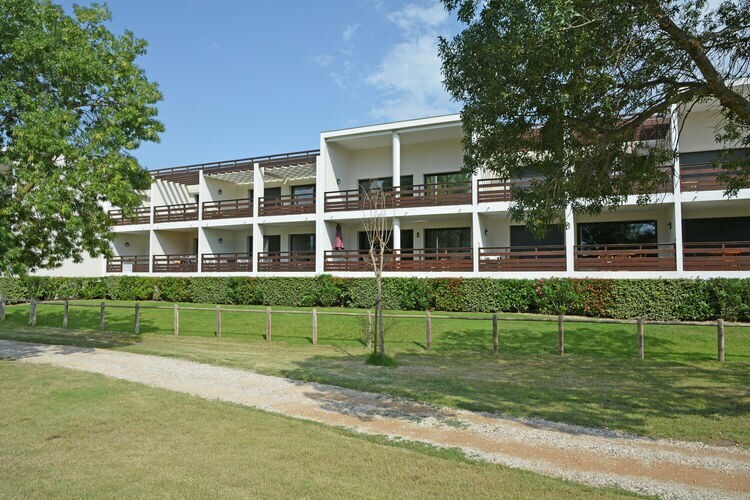 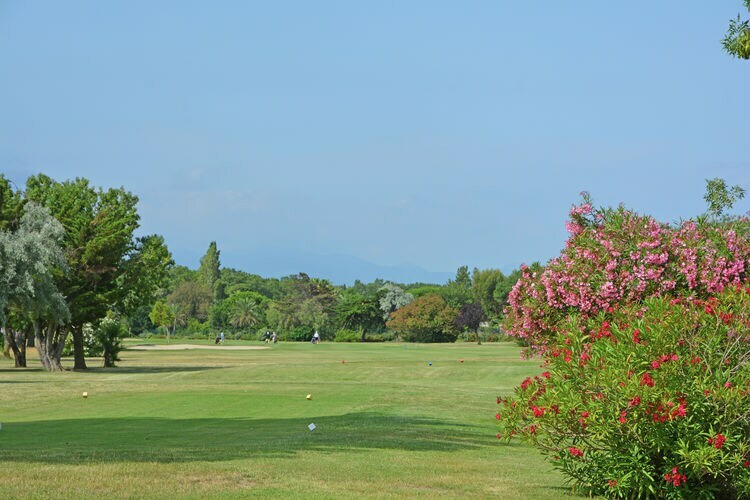 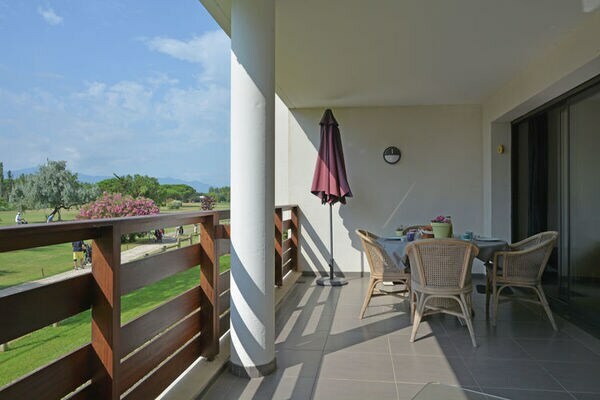 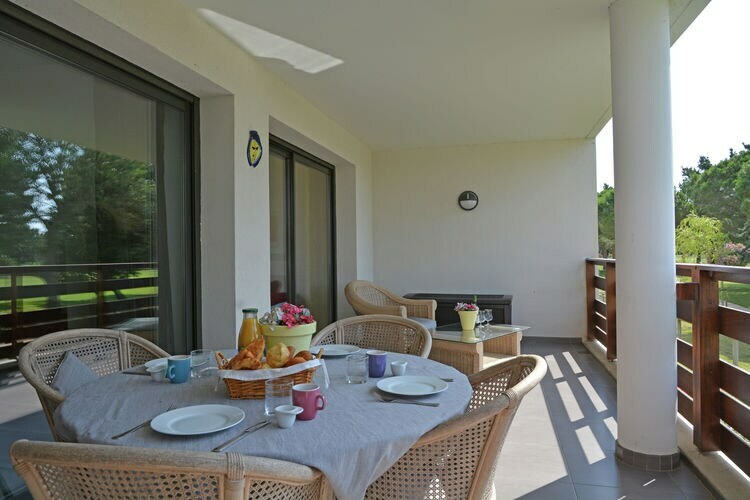 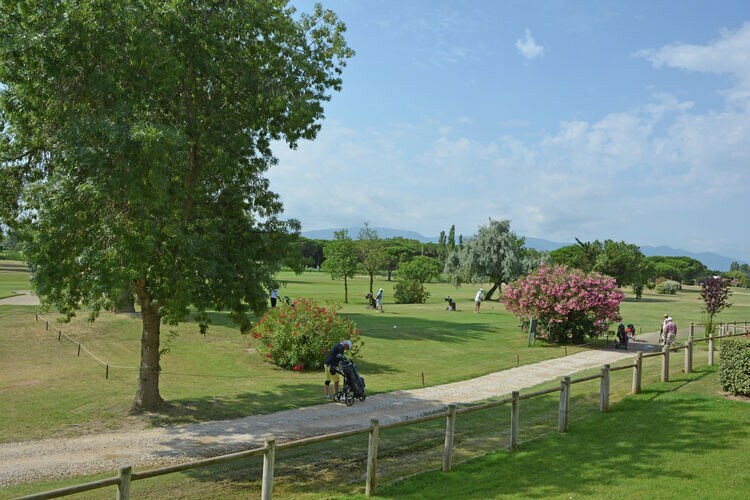 From the spacious terrace (22 mÂ²) you will completely relax and enjoy the view over the golf course. 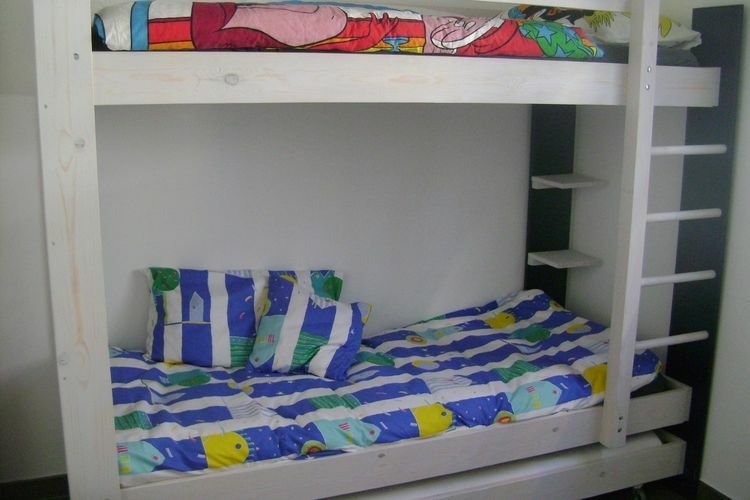 A small note concerning the bunk beds they are (70 x 190 cm) in general more suitable for children than for adults. For cyclists and hikers it is a perfect destination. You prefer to take the car? 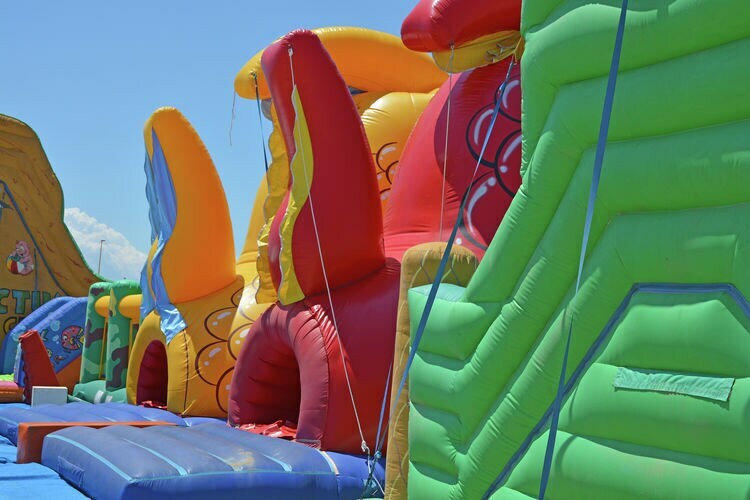 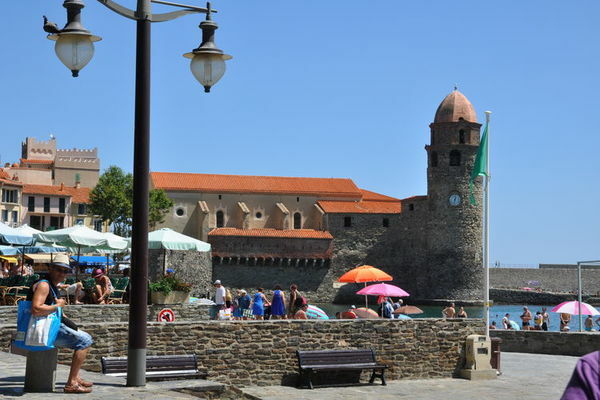 In that case there are numerous day trips, for example to the medieval city of Carcassonne, the picturesque harbor town of Collioure, the natural Pyrenees, Perpignan rich of shops or the playful Dali museum. 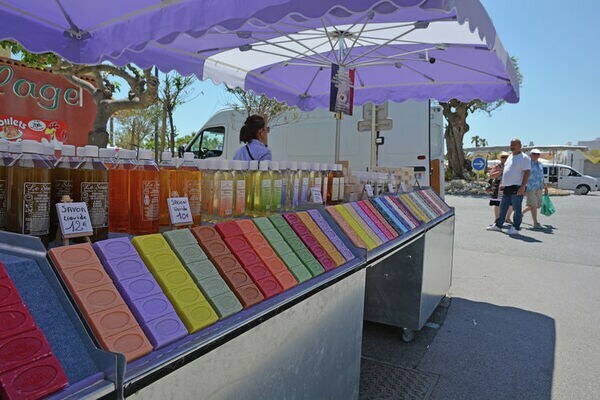 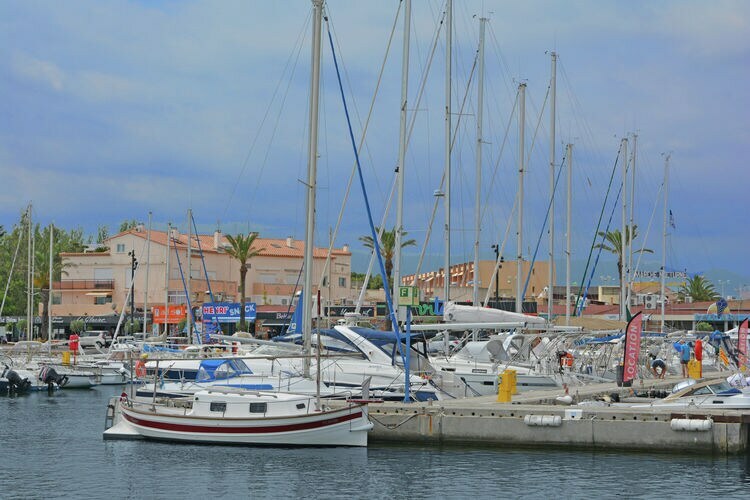 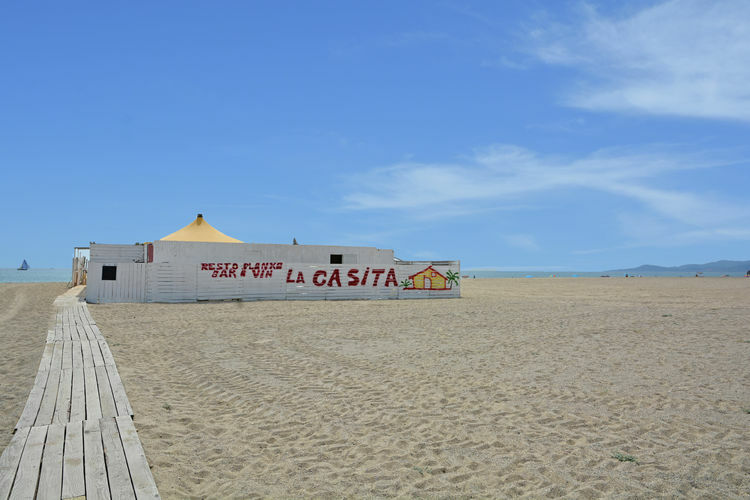 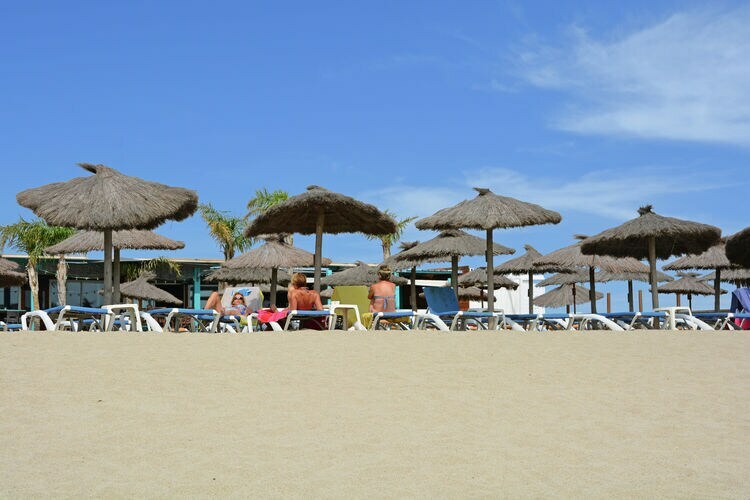 In the village of St Cyprien you will find as well many restaurants and shops.